A smoking shelter provides a covered area for employees, customers and clients to take their breaks away from the main entrance of the building. Our smoking shelters adhere to government guidelines, providing a well ventilated designated area that protects your staff and visitors from the rain, hail, snow and even sun. We offer a range of different smoking shelter designs to suit your building, whether you prefer a lean to shelter or a curved shelter. 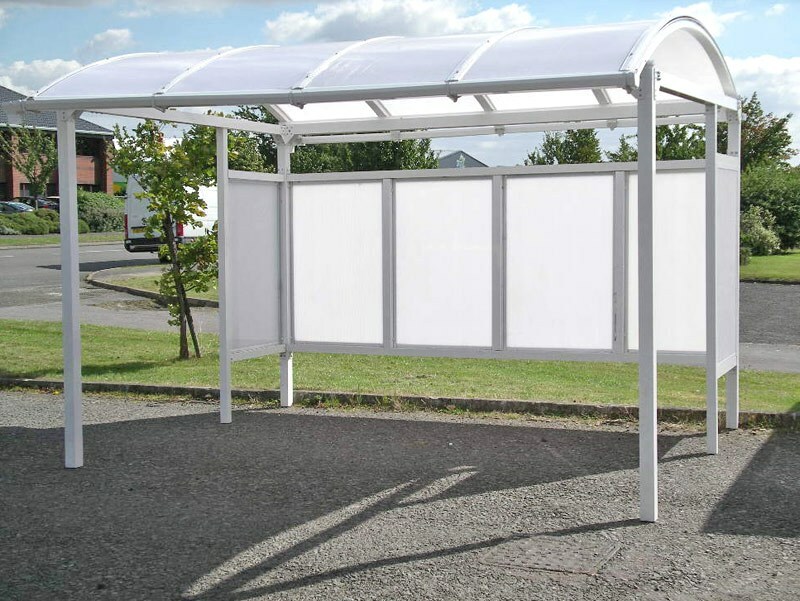 All our smoking shelters come with a 5 year quality guarantee and are designed to be used all year round. 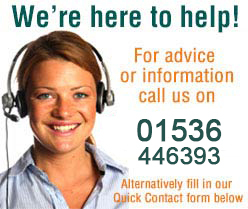 For more information on any of our smoking shelters please call us on 01536 446393 or complete the form below.